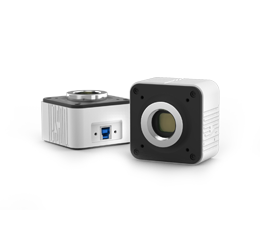 Tucsen develops individual camera solutions for its partners’ specific projects and offers the entire range of services, from the imaging concept to planning, camera design and production. Building from Tucsen’s extensive technology platform and the project specific requirements of its partners, all imaging solutions are designed to meet the “look and feel” of their partners’ corporate identity. 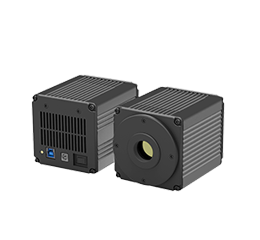 Tucsen are committed to providing the highest quality camera and services to partners and the end users around the globe. Make our expertise work for your success. 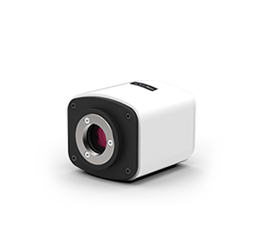 Tucsen is a scientific camera manufacturer for digital imaging devices and provides flexible hardware & software solutions for OEM systems. With ongoing consistent dedication to imaging technology innovation and quality control, Tucsen has been a reliable market partner for global players in the research; industrial vision; medical imaging and life science industry, offering advanced technological and scientific solutions around imaging devices and software development. Specialized business units operate hand in hand with Tucsen’s partners and the experienced R&D team provides design assistance and substantial technical support. Drawing on its breadth of technology and depth of experience developing state of the art solutions for worldwide customers.